- pay the same (effectively tax deferral) or lower taxes within tax wrappers but lose a lot or all of this benefit by paying higher fees / charges than needed or even in extreme cases charges on charges with in some instances the added negative of having certain restrictions on what you can and can’t do as defined by the government. Just to give one extreme example, I could even see that if you are only deferring tax within a wrapper but paying higher charges then you are actually worse off than not having a tax wrapper at all and just paying the full tax. I guess it’s no different to anything else in life. Buyer beware and always carefully do your own research. 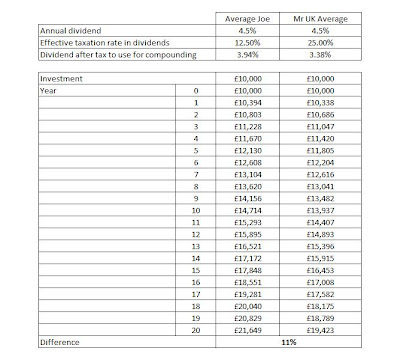 Average Joe has 11% more assets (and the more years in the calculation the better it gets for average Joe) than Mr UK Average meaning he has the potential for 11% more income in retirement or could hold a less risky investment portfolio for the same lifestyle. Taxes on investments matter. I use one tax efficient investment type which are National Savings and Investments Index Linked Savings Certificates. Additionally I use 2 tax wrappers which are a Pension which is a Defined Contribution Scheme and a Stocks and Shares Individual Savings Account (Stocks and Shares ISA). - NS&I Index Linked Savings Certificates today offer a return of the Retail Prices Index (RPI) + 1% however the real benefit, particularly for high rate tax payers is that they are tax free. - Pensions are extremely complex things and you would think that any government would be trying to simplify them so they could be understood and make them beneficial for all tax payers to save for their future. Unfortunately this doesn’t seem to be happening. I use them as for me personally they provide huge benefits. I can however think of a number of situations where they would provide little to no benefit and in some instances could even make a person worse off. 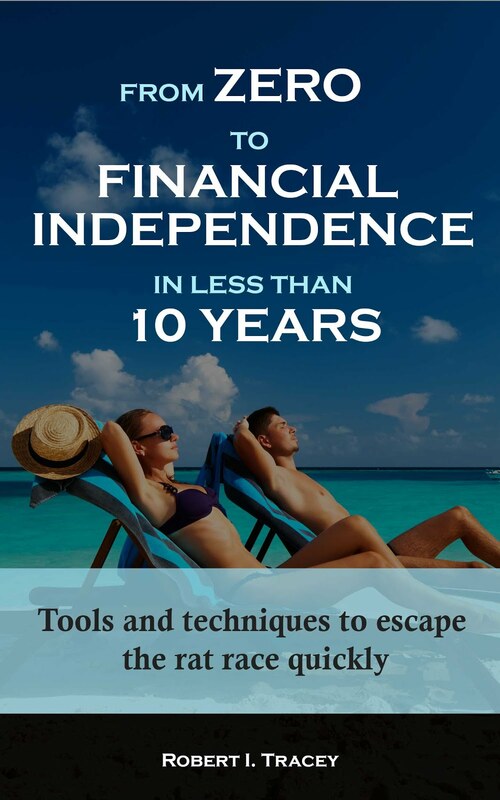 What I am always nervous about however is that with a Pension you lock your money up for a lot of years and with past history as a guide governments will most likely change the rules. I therefore don’t put all my investments here. - Stocks & Shares ISA’s seem to be no brainer for anyone wanting to invest in the stock markets. They form a pivotal part of my investment strategy. If you look around you can find Stocks and Shares ISA’s that don’t charge you to use the tax wrapper. You still pay to buy the investments inside and these investments might also see charges however this is no different to outside the wrapper. For higher rate tax payers they provide tax benefits from both dividends and capital gains. While for low rate tax payers today, they offer only really capital gains benefits. One thought however is that you never know when you might become a higher tax rate payer or given the disastrous state of the public finances of the UK you never know when as a low rate tax payer you will be taxed on your dividends. 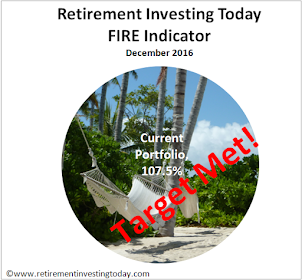 RetirementInvestingToday will unfortunately not have new content for a couple of weeks. I've lost internet access on the 08 December and don't expect it back until just after Christmas Day. Apologies for those following the content.